Discover Daniel Romero's Youtube and Instagram stats, most viewed videos and tag analysis. Pictures of Tech by Tech Lovers for Tech Lovers. 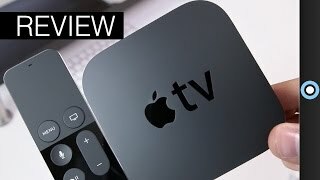 Consumer product reviews, unboxings, comparisons, and other tech related videos! ►You have landed on the about section of this channel! 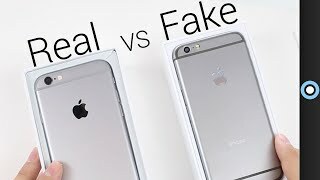 ►If you like anything tech related, do consider subscribing and supporting the channel! ►I will reply to any questions you ever have so feel free to contact me on YouTube, the website, or even twitter! Contact: http://www.dargadgetz.com/contact NOTE: All e-mails will come from an @dargadgetz.com email account. Any communication from another address is fraudulent. Z icon is a trademark of DarGadgetZ - Anyone who modifies it or claims it theres will be held accountable. Get inspired by discovering the TOP 100 Youtube videos of Daniel Romero. 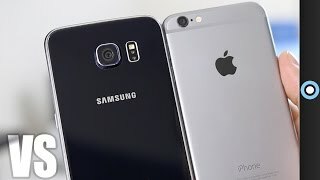 Galaxy S6 vs iPhone 6: Which Should You Get? 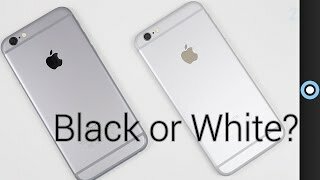 iPhone 6: Black or White? 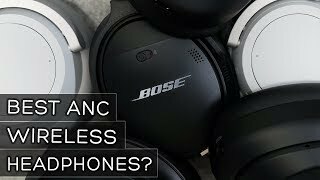 Best Noise Cancelling Headphones? 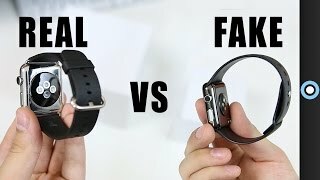 Sony vs Surface vs Bose! 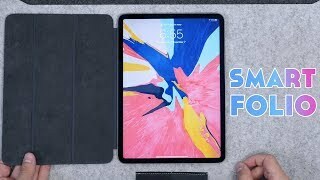 iPad Pro Smart Folio Unboxing & Review! Worth it? 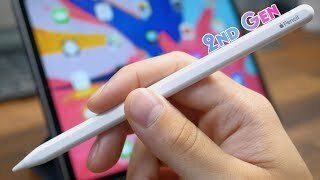 Apple Pencil (2nd Generation) Unboxing & Review! Much better! 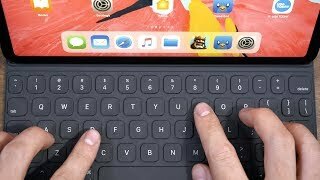 iPad Pro Smart Keyboard Folio 11 Unboxing & Review! It Works. 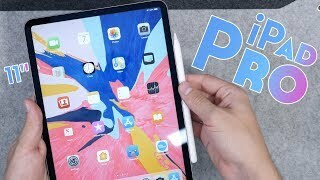 11 iPad Pro Unboxing & First Impressions! The best tablet? Discover which video tags are used by Daniel Romero for the most videos.